A great weekend for the Team in Hong Kong. We are very proud and honoured to have the Evolt 360 in two of the most prestigious venues in Hong Kong. 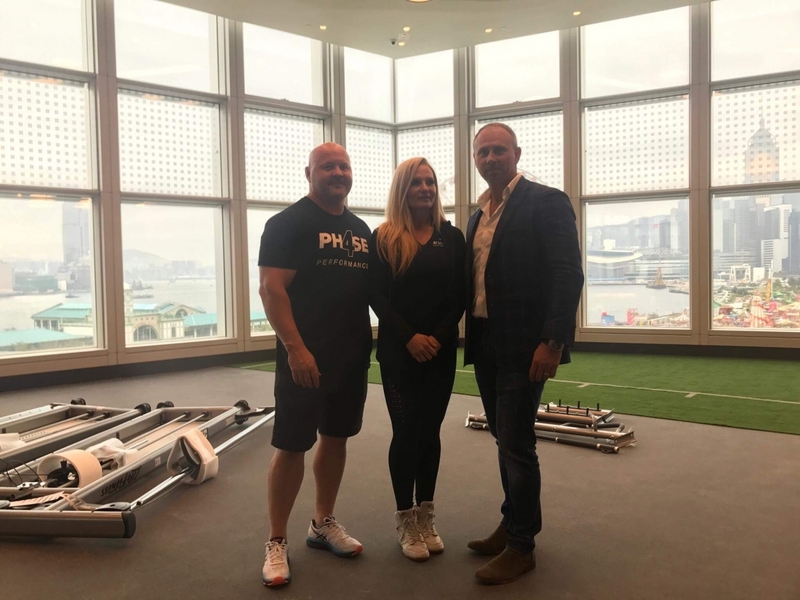 Pure Fitness being the industry leader when it comes to Fitness clubs in Asia and the Mandarin Oriental, one of Hong Kongs most traditional hotels is now becoming an industry leader with the latest fitness technology, the Evolt 360. 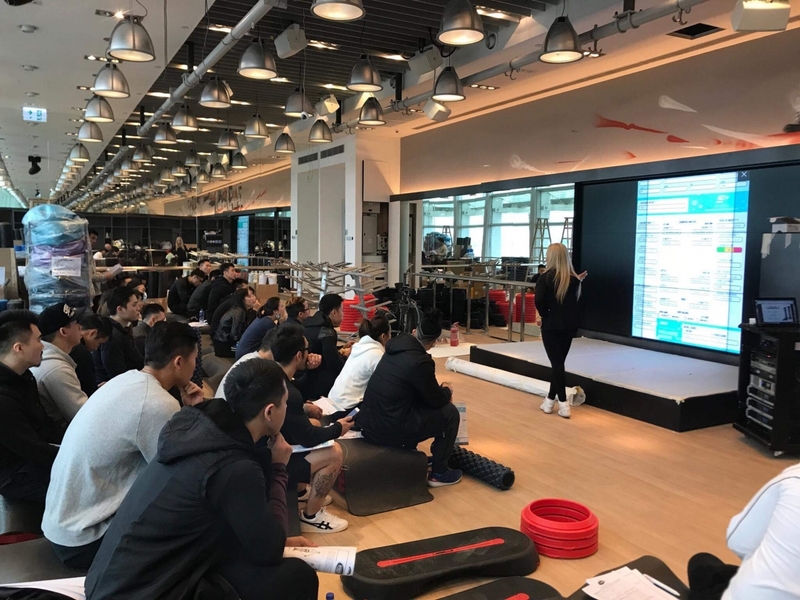 A big thanks to Professor Chris McLellan for teaching his BIA Course to a room of 40+ trainers and educating them on body composition and the EVOLT 360.